In The Only Game in Town, the economist says the world needs growth-enhancing structural reforms and infrastructure spending, not more QE. 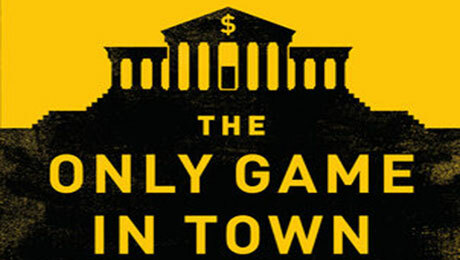 Those familiar with the frequent media appearances of economist Mohamed El-Erian will quickly recognize the well-reasoned arguments in his new book, The Only Game in Town: Central Banks, Instability, and Avoiding the Next Collapse. 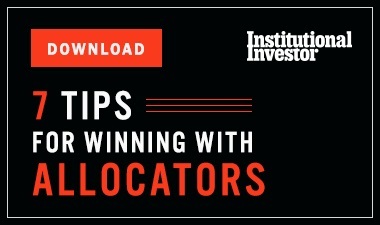 The title refers to central bank policy. 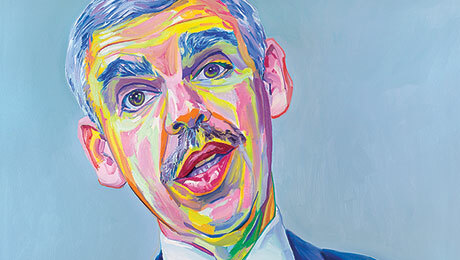 El-Erian, the former CEO and co-CIO of Pacific Investment Management Co.and now chief economic adviser at German insurer Allianz, explains how central banks played a crucial role during and after the 200809 financial crisis. Massive monetary and quantitative easing, particularly by the U.S. Federal Reserve under former chairman Ben Bernanke, was largely responsible for bringing economies and financial markets back from the abyss, he says. But central banks cant pull the global economy out of its slow-growth path on their own, El-Erian says. Governments need to implement structural reforms that will boost economic growth, raise aggregate demand, reduce debt and increase multilateral cooperation. He also calls for sounder decision making from companies, meaning less financial engineering and more spending on business operations. The structural changes El-Erian wants to see include education reform, measures to enhance labor flexibility and increased investment in infrastructure. To boost aggregate demand, he recommends easing up on fiscal austerity and implementing tax reform. As for debt, some forgiveness is necessary for countries in which economic growth isnt strong enough to reduce debt by itself, he contends. He also urges policymakers to strengthen the International Monetary Fund, the institution at which El-Erian worked for 14 years. Its hard to argue with El-Erians analysis and prescriptions. At some point, fiscal policy and the private sector will have to take over from central banks if global growth is to break out of what El-Erian calls the new normal, an era of sustained sluggish growth. But given the political limitations on enacting economic reform throughout much of the world and the limited ability of the private sector to look beyond the next quarters earnings, expectations shouldnt be too high. El-Erian doesnt see a definitive break from political paralysis in the U.S. until the White House and both houses of Congress are controlled by the same party. Muddling through may be the best we can expect, he suggests at one point. There is a certain cyclicality to the issues El-Erian addresses on both the political and the economic side. The economic/financial cycle is described well in a quote El-Erian borrows from Financial Times chief economics commentator Martin Wolf. Consider the past quarter century, Wolf wrote in 2014, referring to the collapse of Japans real estate and equity bubble in 1990, Asias boom and then bust in 1997, the 200809 crisis and now the growing difficulties in China after more than three decades of rapid growth. Each is greeted as a new era of prosperity, to collapse into crisis and post-crisis, Wolf wrote. El-Erian warns that there is a strong risk of falling into a fresh crisis of even lower growth, periodic recessions and the return of financial instability. Governments can avoid that risk by following his policy prescriptions, he says, but he readily admits that trying to predict which way things will turn out is largely a fools errand. 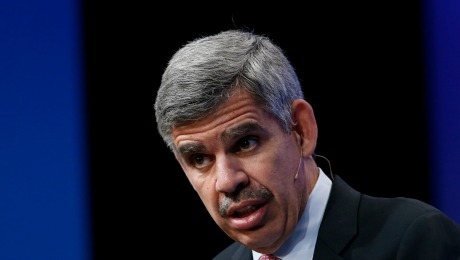 In addition to his recommendations, El-Erian offers two interesting asides. He recalls urging his wife to make the maximum withdrawal from an automated teller machine on the day, in September 2008, when the Reserve Primary Fund froze redemptions after the money market fund broke the buck because of its exposure to the failed Lehman Brothers Holdings. For El-Erian, the risk that the crisis could force a shutdown of the banking system was a very real one. The economist also acknowledges a debt of his own. 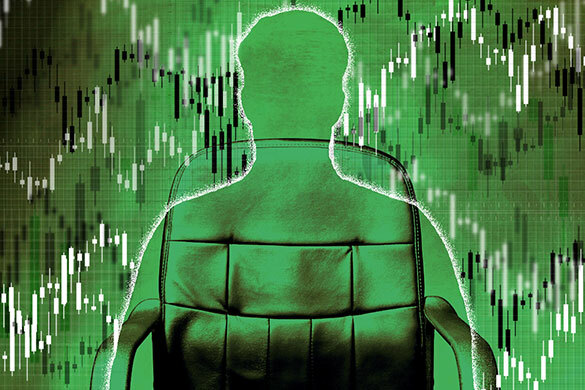 El-Erian is widely credited with coining the term new normal, but he writes that when he began deploying it, Bloomberg journalist Rich Miller gently pointed out that he had used it first.